A football jersey designed for cool, dry comfort on the pitch. 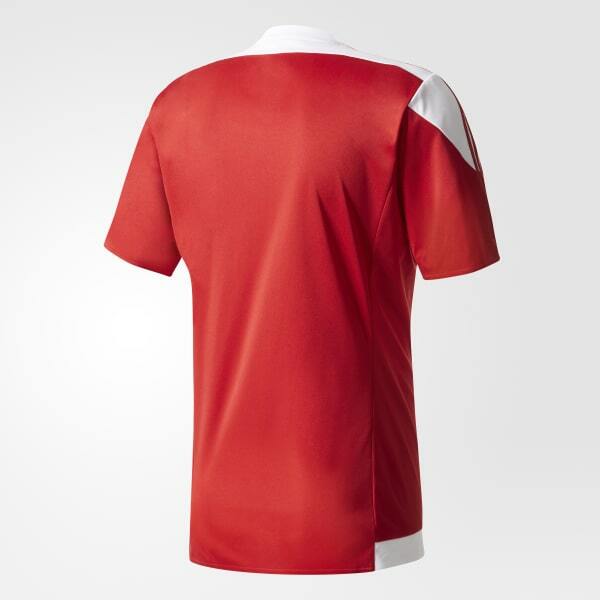 Take your place in the beautiful game with this men's football jersey. Designed with ventilated climacool® to keep you cool and dry, this slim-fit shirt features wide vertical stripes on the front. 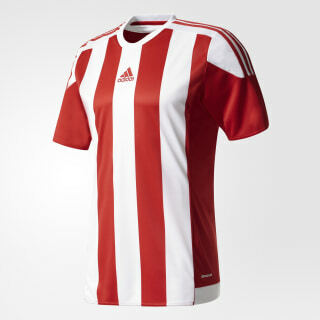 It's finished with 3-Stripes on both shoulders and an adidas logo on the chest.